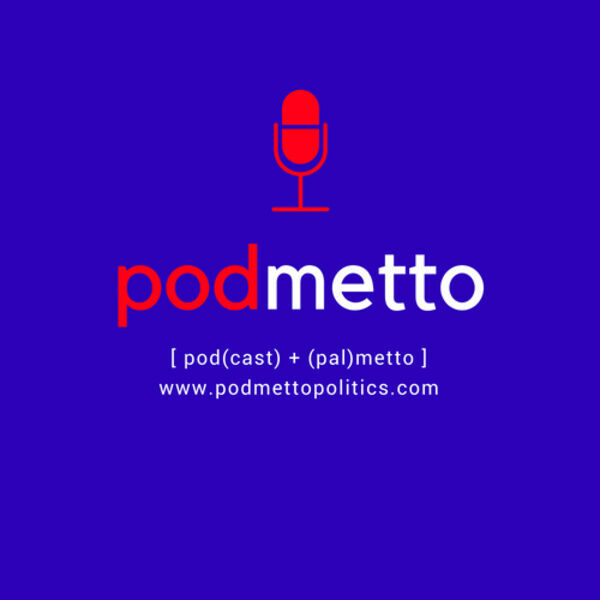 Chris and Jarrod are back for S2E4 with SC House candidate Garrett McDaniel! They also chat Drag Queen's 'indoctrinating' our kids (or so the local conservatives would like you to think) during story hour at an Upstate library and then tease the Greenville News series 'Taken'. Listen up! All content © 2019 Podmetto Politics.